FREE Stress Ball From Cloudbib! You are here: Home / FREEbies / FREE Stress Ball From Cloudbib! 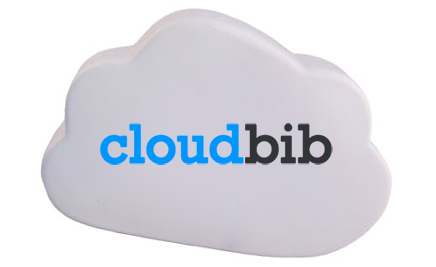 Get a FREE Stress Ball From Cloudbib! Just Head over Here to answer some questions and then your gift will be sent to you!